Say hello to Pixel, a phone made by Google. The first smartphone developed entirely by Google. The Pixel and Pixel XL are also the first phone with Google Assistant built in. In addition, the Pixels have the best smartphone camera ever according to the DxOMark test. 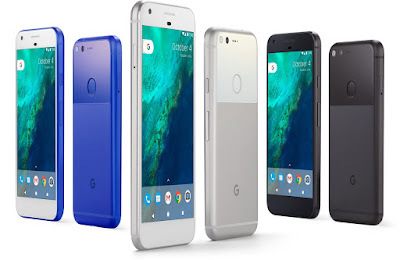 The Google's Pixel phones feature a seamless glass-aluminum body, which the upper part of the rear of the phone is made out of glass and the rest of the part is an aluminum unibody. 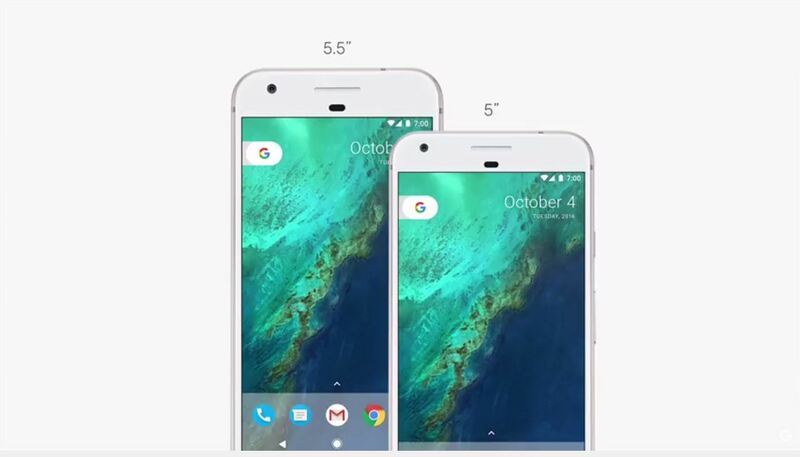 The Pixel has a 5-inch display, while the Pixel XL measures 5.5 inches, and both screen uses a 2.5D Gorilla Glass 4. The Pixel comes with a 1080p AMOLED display, while the Pixel XL boosts to Quad HD resolution. Under the hood, they're both powered by a Qualcomm Snapdragon 821 Quad-core processor (2 x 2.15 GHz + 2 x 1.6 GHz). 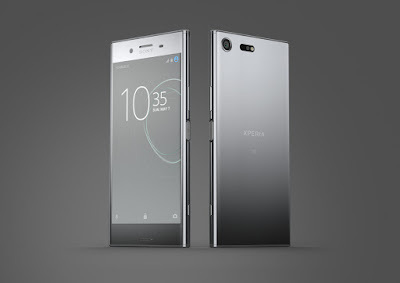 Besides that, they have 4 GB of LPDDR4 RAM plus either 32 GB or 128 GB of internal storage. The Pixels are equipped with a 12.3 MP camera, Google claims these phone have the highest rated camera ever, the rear shooter received a score of 89 from DxOMark. The sensor is supported by a large 1.55 micron pixels and an f/2.0 lens. The Pixels also have an 8 MP selfie camera with 1.4 micron pixels and an f/2.4 lens. Other specs of the Pixels included a "Pixel Imprint" rear-mounted fingerprint sensor, USB Type-C port, single bottom-firing speaker, a 3.5 mm headphone jack, Bluetooth 4.2, NFC, Android 7.1 Nougat as well as 2,770 mAh (Pixel) and 3,450 mAh (Pixel XL) batteries with fast charging. 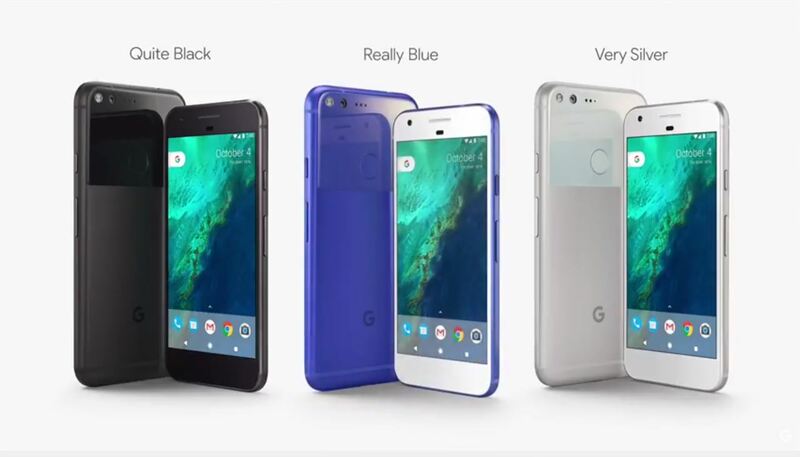 Both the Google Pixel and Pixel XL will be available in Quite Black, Really Blue and Very Silver. The 5-inch Pixel carry a price tag of $649 (about RM2,694) and $749 (about RM3,109) for 32 GB and 128 GB version respectively. On the other hand, the 5.5-inch Pixel XL retails at $769 (about RM3,192) for 32 GB model and $869 (RM3,607) for the 128 GB variant.